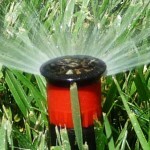 How can you reduce excessive pressure on your irrigation systems and sprinklers? Excessive pressure in an irrigation system is an unexpected problem. It can be stealthy. What does this mean? It means that it might not be as common as inadequate pressure. 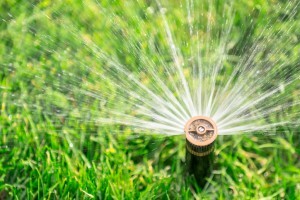 In this blog we’ll show you a few ways to manage excessive pressure in your irrigation system. Several commercial products are available to help reduce the excessive pressure. 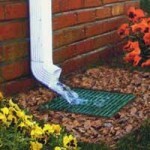 But always remember that conserving water and maximizing efficiency is the main goal of reducing the pressure. Increase Mainline Size: Increasing the mainline size distributes the amount of overall pressure in the system. But for existing systems, this is a difficult option to undertake. This method is more effective for larger mainlines; smaller mainlines will not reflect much pressure change. 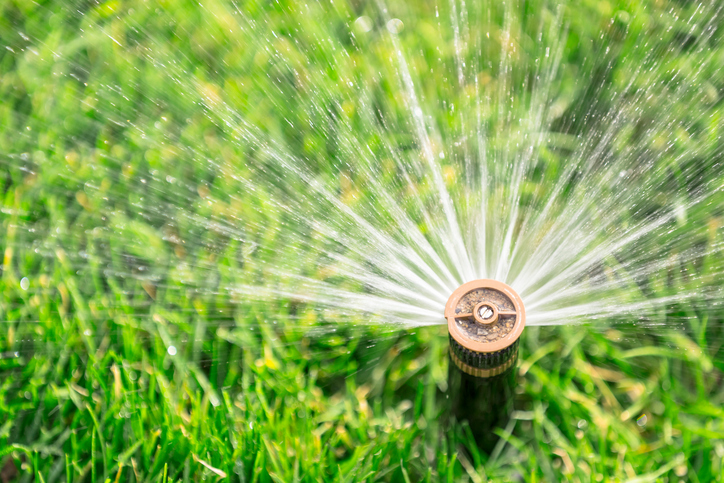 Lower Sprinkler Head Pressure: Another way to reduce excessive pressure is to lower the operating pressure that the sprinkler heads run on at; but with lower pressure you will likely need more sprinklers to make up the difference. Increase Size of Backflow Preventer: Although it seems unlikely, this method can make a difference as well. Different preventers and valves require different operating flow rates and pressure losses. Always be sure to check the product manufacturer’s recommendations for flow rates and ranges. Install a Pressure Regulator: Pressure regulators are usually installed close to where the system’s mainline connects to the water supply. The pressure regulator thus helps reduce pressure everywhere, and not just for irrigation systems, but also for household appliances that need water to run. Use Special Zone Control Valves: These valves are modified to have a pressure regulating module. This module allows you to individually assign reduced pressure levels. 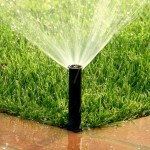 These reduced pressure levels will apply in all the different watering zones around the house. But please note that this option could be potentially more expensive. This option does not reduce pressure on the mainlines, either. 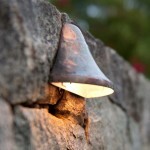 Whatever the cause of your outdoor drainage or lighting woes, the professionals at Aqua Bright can help you come up with a solution. For a consultation and to hear what we can do for you, give us a call at (410) 489-9009 or visit us online. 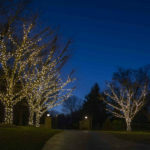 For more information on the many irrigation and illumination services we offer, follow us on Facebook, Twitter, LinkedIn, Google+, Houzz, YouTube, and Pinterest. This entry was posted on Friday, February 24th, 2017	at 12:03 pm	. You can follow any responses to this entry through the RSS 2.0	feed. Both comments and pings are currently closed.